1988/2018: 30 years of activities, of eager commitment. 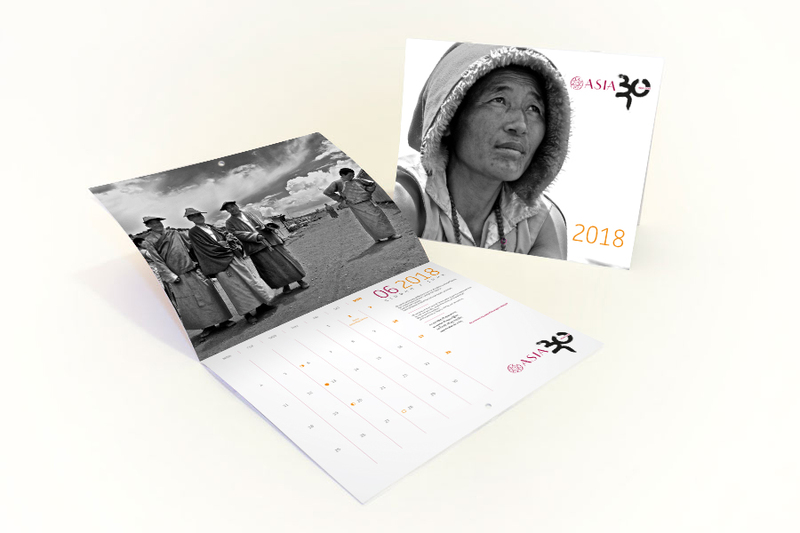 The 2018 calendar is dedicated to thirty years of ASIA. It was on December 21, 1988, when a group of 9 students, passionate about Tibet, joined their master Chögyal Namkhai Norbu at a notary’s office in Rome to found ASIA. Over time the goals we have achieved have been many, and ASIA’s mission too has grown wider: today we are operating in 6 countries Tibet, Nepal, India, Mongolia, Myanmar and Sri Lanka. To recount the 30 years of ASIA we have chosen photographs by Enrico Dell’Angelo: this calendar is intended as an homage in his memory. Enrico was one of the founding members of ASIA, a passionate Tibetologist, and an expert in international co-operation, who dedicated his whole life to Tibet. 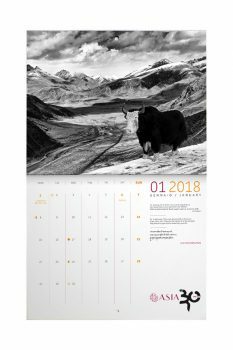 The verses that accompany the images in our calendar are drawn from great research of Chögyal Namkhai Norbu on the songs and dances of contemporary Tibetan artists “Message from Tibet through songs and dances,” (Shang Shung Edizioni, Arcidosso 2014). ASIA continues to work in the field. If you, too want to contribute, choose the ASIA calendar.